Take your senses on a journey with one of our interactive spirit tasting experiences. Learn more about your favourite tipple and its origins before sampling a selection of five high quality spirits for yourself. 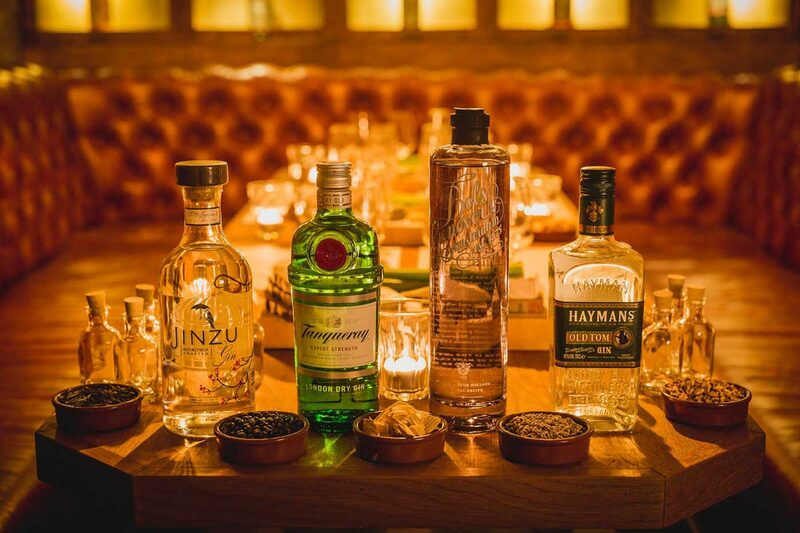 We offer tasting sessions for a range of popular spirits, including whisky, gin and tequila. No matter which drink you choose, spirit tasting is a great way to bring something unique to your next party or function. 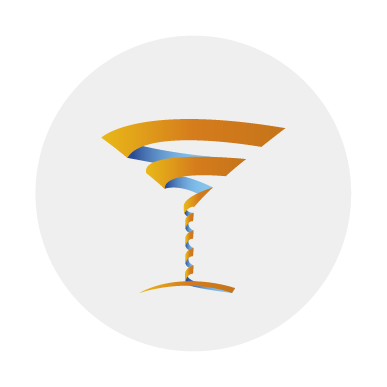 Whether you’re hoping to impress others with your knowledge or are a beginner with a keenness to learn from the pros, our spirit tasting events are sure to make a lasting impact. Tasting sessions are the perfect way to have fun, as well as to learn something new. It’s what makes them ideal for smaller corporate events, typically with between five and 15 guests. Break the ice as our team of professional mixologists and flair bartenders encourage the whole group to get involved and share in the fun. During the session, you’ll be taken on a voyage of history around your chosen drink. Discover more about what the spirit is made from, its past uses and its country of origin. There will be plenty of chances to sample the goods as you go, with the option to explore different ages, styles and flavour combinations. At Mix & Twist we have a genuine passion for our craft. 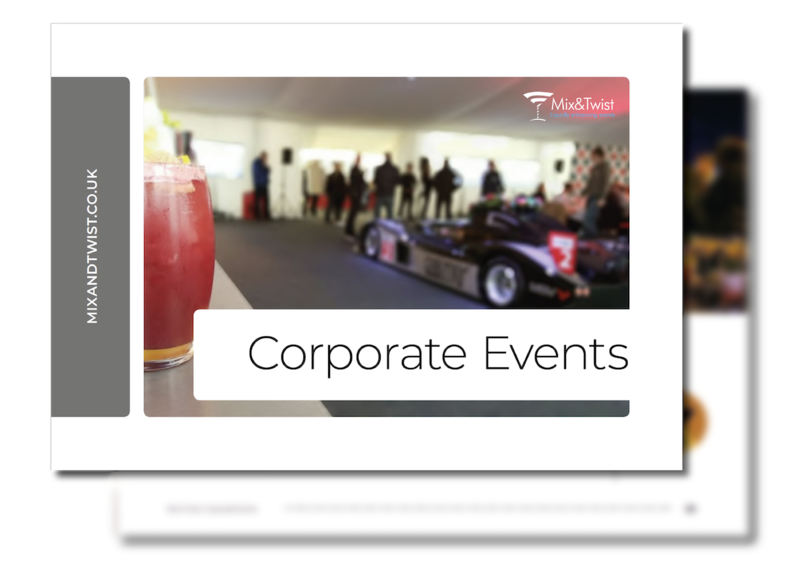 It’s helped to make us first choice of countless companies within the FTSE 100 for corporate events and gatherings. 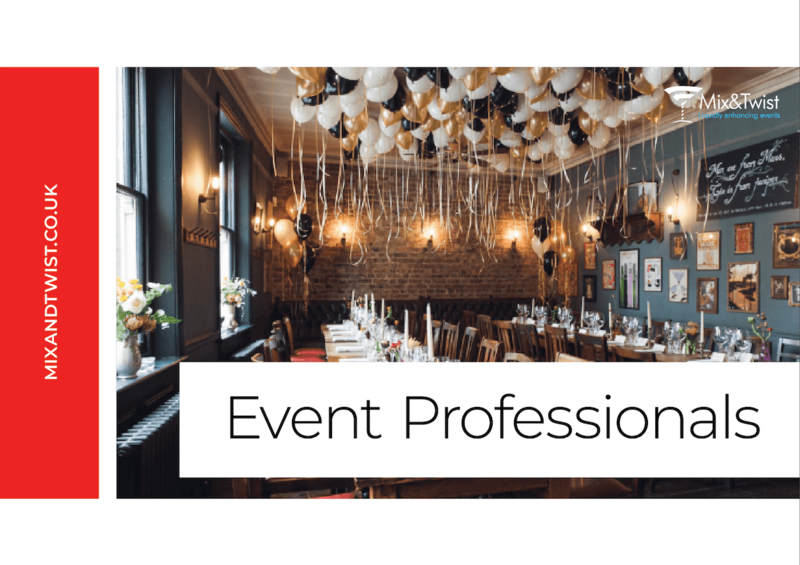 We understand that each occasion is special to you, which is why we go the extra mile in helping you to plan and execute the event in a way that runs smoothly from start to finish. We’ll arrive at the venue in plenty of time, allowing us to get set up and prepared ahead of your guests’ entrance. From there in, you’re free to stand back and relax as we take care of the entertainment. ‘Okay it's not often I'm generous enough to give a 5 star across everything but I think the guys behind this pulled out all the stops. James was a really top bloke helping out with the booking and delivery while Nick and Leigh the bartenders were legends (even if they did keep giving me birthday top shelf drinks that blew my head off). We even invited them out for post party drinks with us. I have now recommended them to everyone I know and will definitely be using them again in summer(possibly a BBQ cocktail party?). Thanks guys and keep up the good work.